marble engraving machine adopt double motor and authorized software,engraving quality is unparalleled! granite,quartzite,marble,artificial quartz in Tombstone, stone carving art, stone handicrafts and other industries! marble engraving machine we manufacturing from 1992 year, in the past 24 years, our professional by countless stone processing factory choice and accepted! 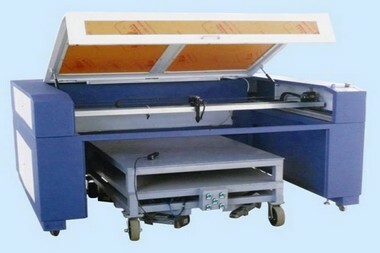 utand marble engraving machine is very perfect. its reasonable design, stability structure, so the work efficiency is high, cost is low and the quality is good. Our marble engraving machine adopt linear guide rail, so we can ensure the engraving precision, what’s more, the Y axis we adopt double motor, so the machine can have enough power to engrave hardness granite and marble .If the power is not enough it’s very easy to broke the tools. utand marble engraving machine use authorized Ncstudio controlling soft ware and controlling card. But many of the machines use pirate software, the price of authorized software is about: $1000 USD ,per set (include Wentai design software) , but the pirate software is only $30 USD. utand main power adopted is the best in stone machinery industry, it’s Constant power 5.5 KW, but others is 3.5-4.5kw or not constant power. Maybe you have saw the 4.5KW or not constant power main motor is only $500 Dollars, but ours is about $1200 Dollars.all of that is for more stable and more convenient! 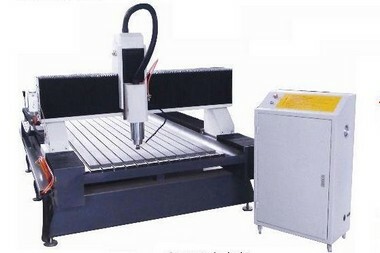 Q:How about this marble engraving machine price? 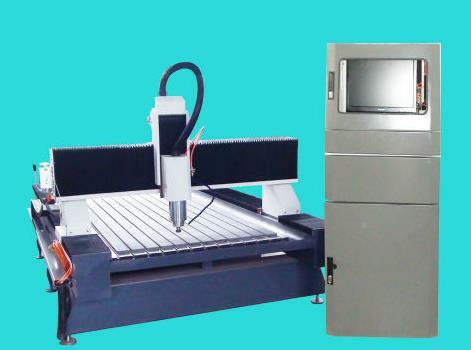 A:We are marble engraving machine manufactory, and we can give you lower price than those trade companies. we also provide you customized services according to clients' practical requirements,and it is free! 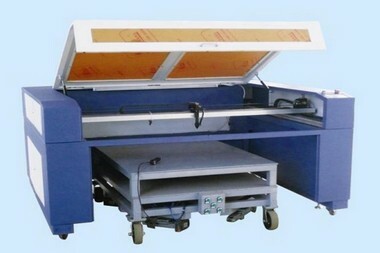 Q:How about utand marble engraving machine After-sale service? How to correctly operating marble engraving machine or common steps? Q:How about the quality marble engraving machine? marble engraving machine by integrated & strict quality control in every aspect!